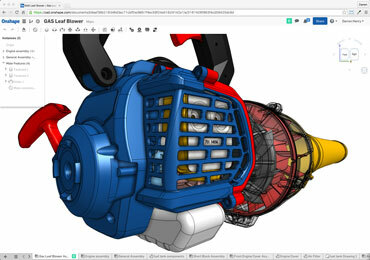 Clearhand can provide solutions also in state of the art computational modelling combining 3D or 2D design with Finite Element Analysis (FEA) and Computational Fluid Dynamics (CFD) analysis, which allows for rapid design iteration and provides the ability to explore numerous what-if scenarios to achieve maximum design optimisation. 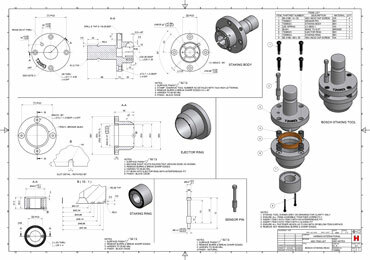 Clearhand can provide solutions through its comprehensive Mechanical Engineering 3D Design service, coupled with more traditional Engineering Drawing, which still remains strong in Industry today. This enables a wide range of services, from basic Engineering Design through to state of the art three-dimensional Structural Analysis, whichever is most appropriate. Along with Mechanical Engineering Design with Structural Analysis, Clearhand is also able to deliver professional engineering drawings, drafted to BS8888, providing companies the ability to commercially manufacture their products and professionally document their designs. We can also provide solutions through a full range of visualisation services, such as rendered images and animations, this takes design to the next level and provides for powerful and enhanced communication of design intent and product identity. Clearhand Engineering Design Service based in South Wales are Mechanical Engineers professionally registered with the UK Engineering Council and run by Chartered Engineers. As members of both the IMechE and the IStructE , we provide a robust Engineering Design Service to Industry and also to Research Institutions. "Clearhand are reliable and consistently deliver a high quality service at a competitive price. They are able to professionally tackle complex projects whilst proactively communicating to achieve the best results." 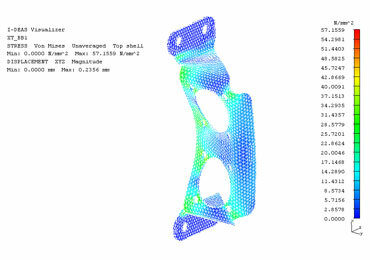 "We have worked with Clearhand in the past and found them to be extremely professional in their approach to tackling sometimes difficult projects and also the clarity that comes with some of the suggestions that are presented as solutions to problems.​"
NEED HELP WITH MECHANICAL STRUCTURAL DESIGN ANALYSIS?